Visual Studio Code>Programming Languages>jBPM Business ApplicationNew to Visual Studio Code? Get it now. 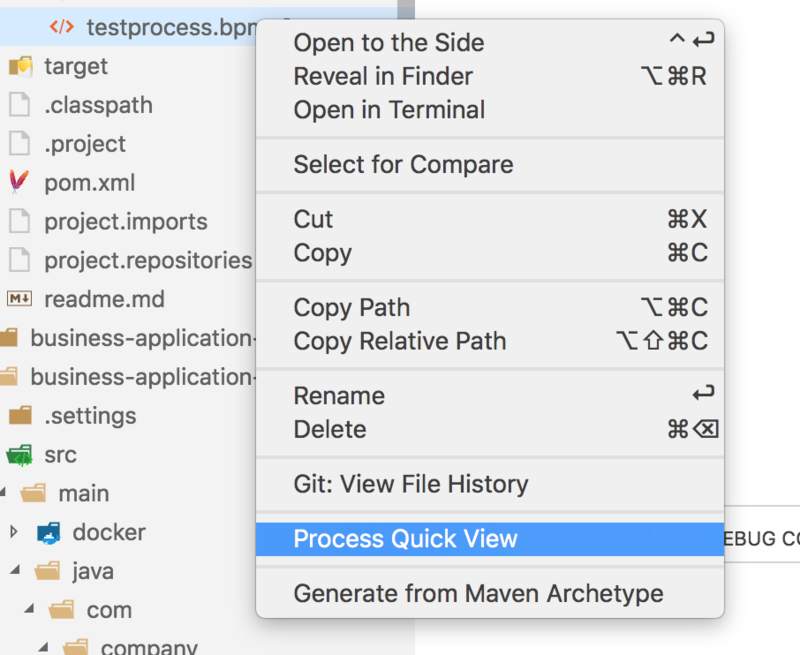 Visual Studio Code extension used to generate your jBPM Business Applications. This extension tries to provide a full experience when developing jBPM Business Apps inside Visual Studio Code. These commands can be accessed via the Command Panellete. To open the Command Pallette use F5 for Windows or ⇧⌘P on OSX). The extension also updates the explorer context menu (menu shown when you right-click on a file in your project). 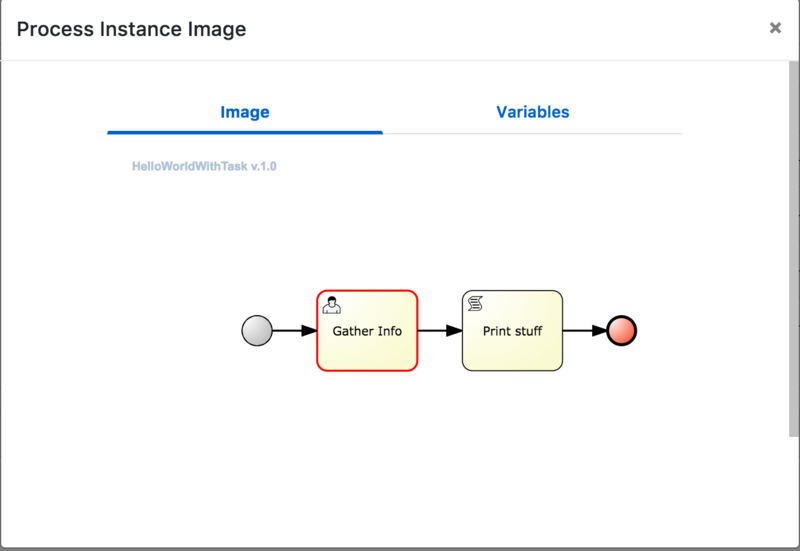 For files with extensions .bpmn or .bpmn2 it adds a new menu for the process quick preview. This section explains in detail how to use this extension and its commands. Note: you must be online to generate the business app. If you are not online the extension will try to generate the app and will notify you that it can't do that. 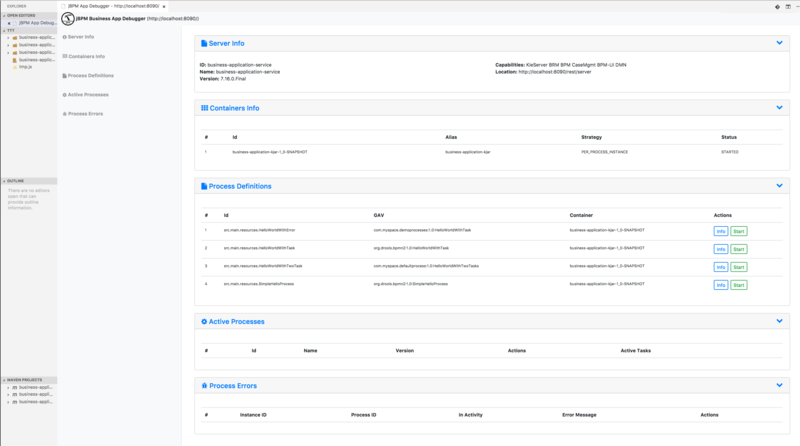 Selecting the configuration generation option will guide you though a number of steps and then generate your business application in the current working directory. Application type: Here you can pick what app type you want to generate. Options are "Business Automation", "Decision Management", and "Business Optimization". Application name: Enter your application name here, or leave the default "business-application" entry. Application package name: Enter your application package name here, or leave the default "com.company" entry. Application KIE version: Pick from one of the KIE versions. If the version you want to use is not available (we will update the versions as we update this extension in the future) you can always change it in your generated application pom.xml files. 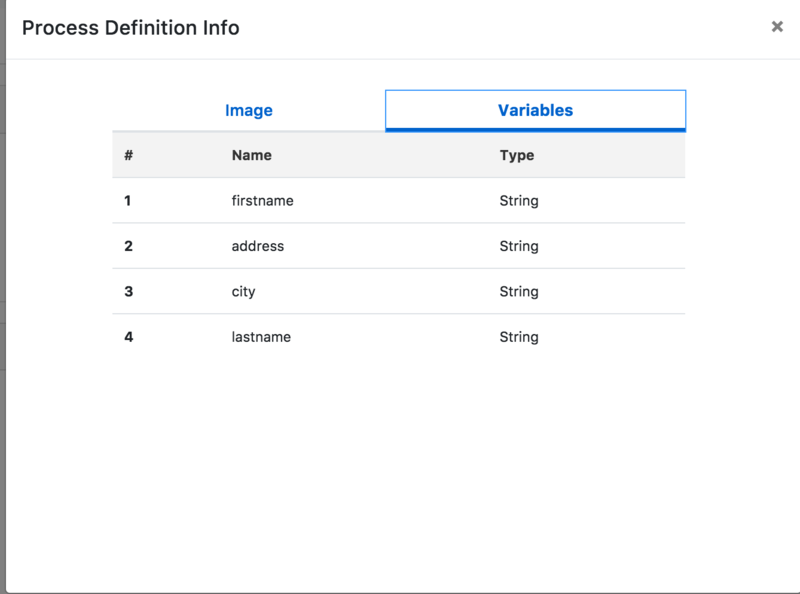 Application components: Select one of the two availabe application components. 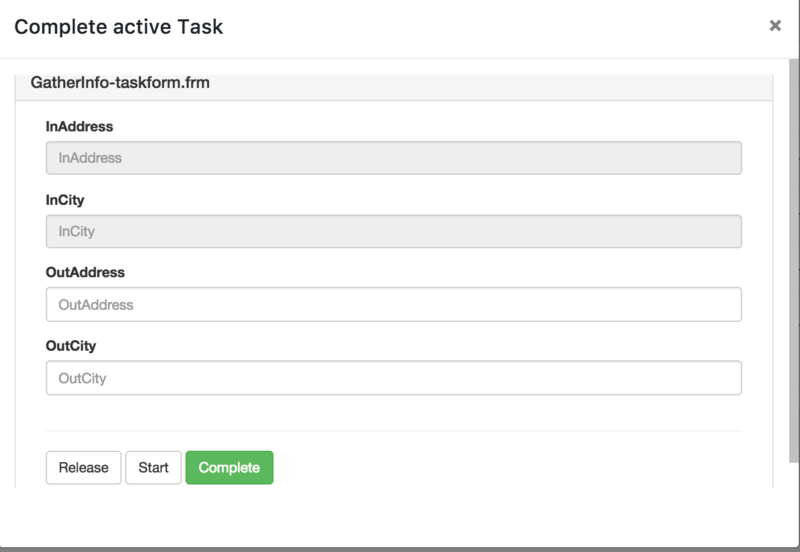 If you would like to develop processes that use Case Management you should select the dynamic assets. for more infomation about your business app go to the jbpm.org. 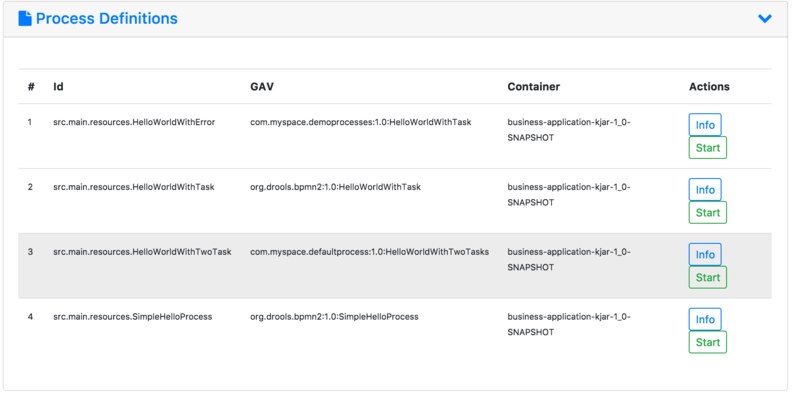 These changes will enable CORS in your business app and will aloow the debug console to be able to get information from your running business application. Without this change currently your debug console will not be able to query information from your business app. Again, once the new community jBPM version is released (should be within a month) when you generate your business app this change will no longer be necessary as the code mentioned in the gist will be included there by default. 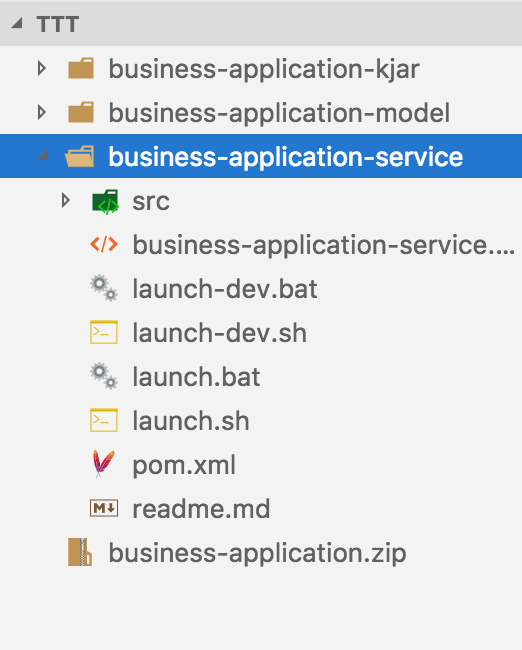 Once your business app is started you can start debugging it.It makes sense however before to add some assets into your kjar module (business rules, business processes etc) which then you can debug. Debugging feature will work without those, however there will be no processes to start and debug. 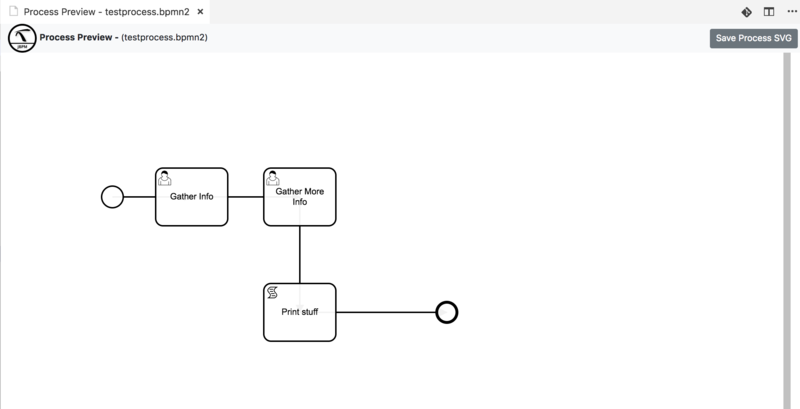 To add business processes to your business application add bpmn2 processes into your apps kjar module in its src/main/resources folder and re-start your business app with the previously mentioned launch scripts. This will build and compile them so they are available when your app launches. 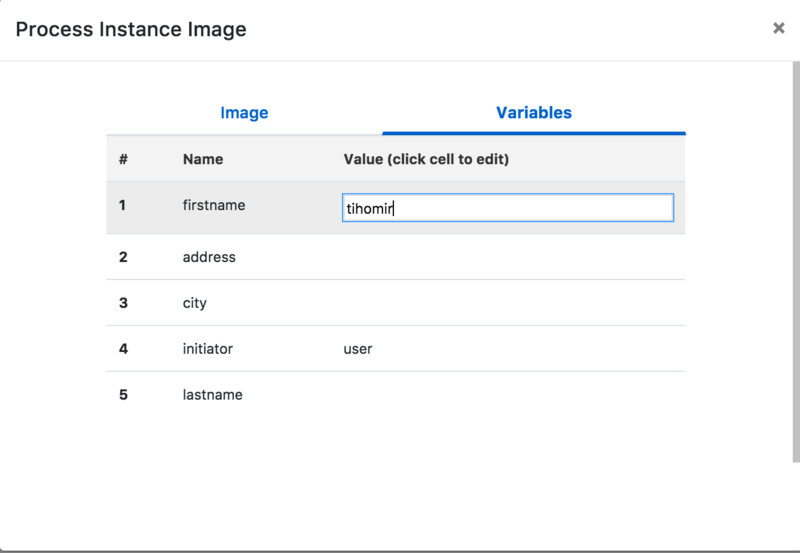 By default your business app authentication user/password for the rest api are user/user. If you have changed that in your code, you need to change the default values to reflrect your changes. 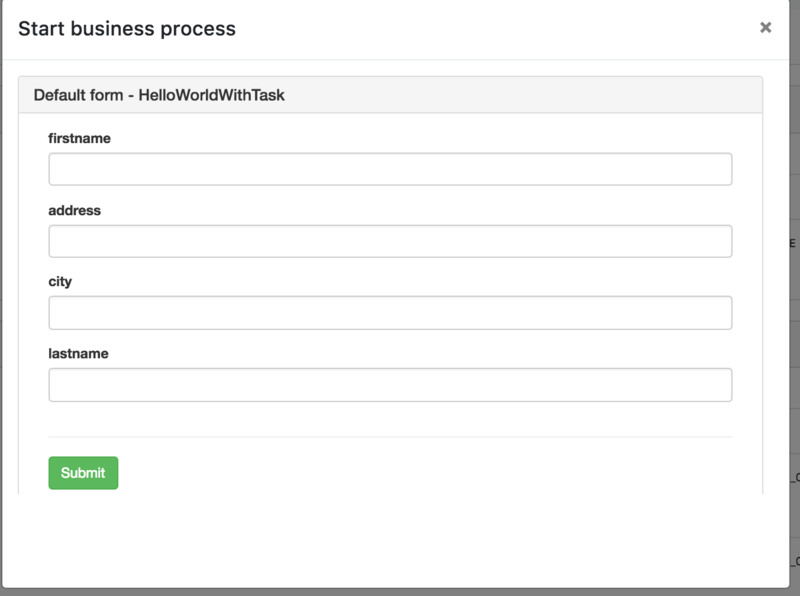 ** Process Errors** -- List all of execution errors that your business app encounters during process execution. 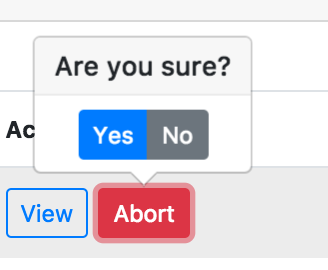 You can acknowledge an error, basically saying "yes, I will work to fix this", which will remove it from the error list. 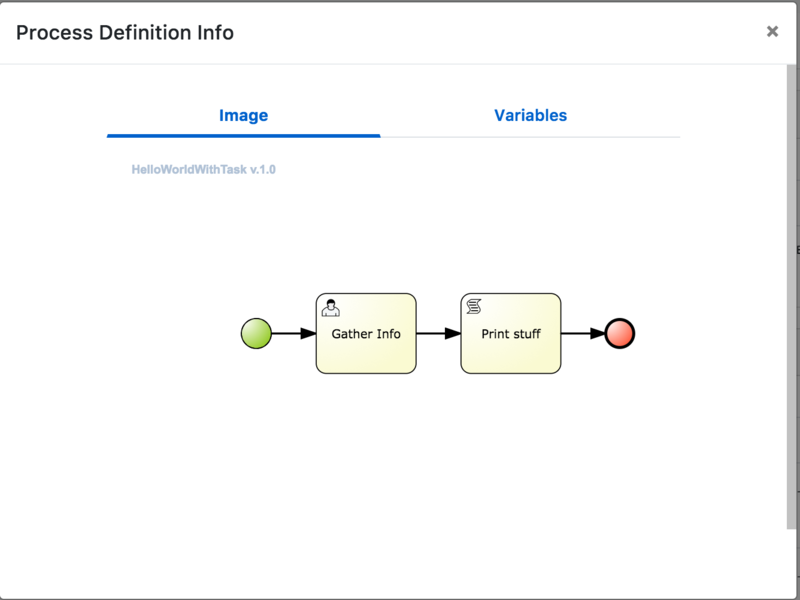 The process view is not editable (this will come soon!). This is useful as then it can be viewed in the process debugging section of the extension. Clicking on this button will create a new file or update an existing one. The naming of the generated svg file is process-id-svg.svg which conforms to what the jBPM execution server expects so it can find it given the process id of the process definition. This extension is open-source and free to use to anyone. All/any contributions are very welcome and much needed in order to make this extension much better. Best way to contribute is to create Pull Request(s) on the github project.